You can have two complete pairs of Specsavers glasses from $199, including standard single vision lenses. What’s your favourite colour… fabulous fuchsia, fire engine red, brilliant blue or gemstone green? At Specsavers we have the biggest range of frames in the latest fashion hues, so why not dial up the colour with 2 complete pairs from just $199. You’ll find a rainbow of colourful new styles from your favourite designer brands in store now, including Love Moschino, Roxy, Collette Dinnigan, Alex Perry, Ellery, Max & Co. and more! 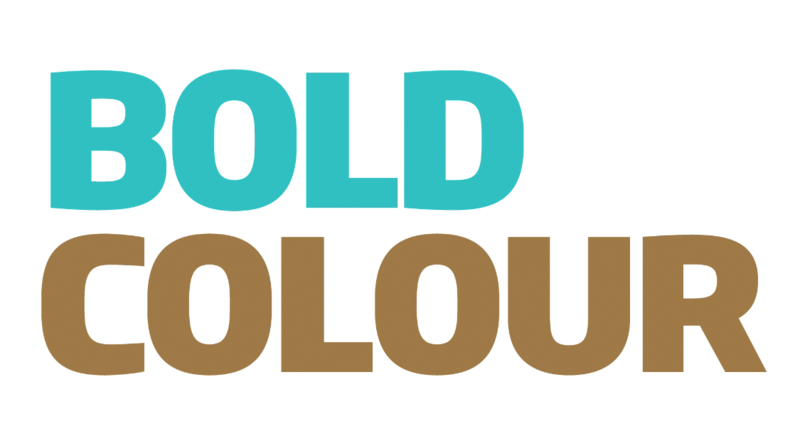 So pop into Specsavers and make a statement with a pop of colour. Maintaining the status quo of originality with artfully imagined opaque and solid blue accents, this pair offers a modern day luxe appearance. This frame might be an easy-to- wear shape, but it’s certainly not for the fainthearted. 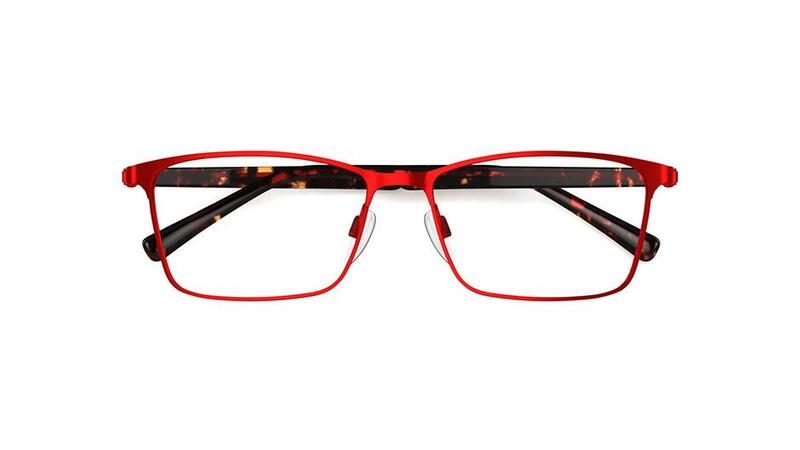 Bright, cherry-red acetate with a crystal pink inner, this frame is a great example of the design bravery of the brand. A striking honey-coloured tortoiseshell frame is classic in shape but modern in style. The hot pink side-laminatation is a fun, playful twist. A small, toffee coloured triple layered acetate with a fresh blue temple is perfect for every Roxy girl. The smaller eye size will suit younger wearers and petite faces.